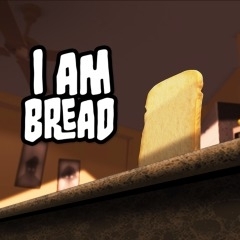 Get bready to rock and roll with i am bread on PS4! 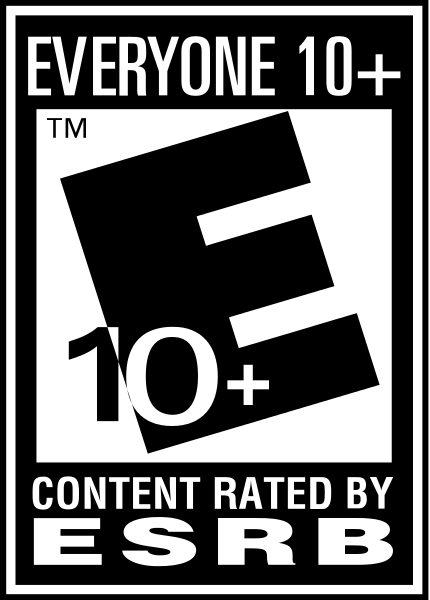 From the creators of Surgeon Simulator comes an adventure with a hero like no other! ‘I am Bread’ is the epic story of a slice of bread’s journey to become toast. Take the intrepid, crumby adventurer on a journey from his natural confines of the kitchen, through the home of an unsuspecting owner and into the outside world.